Wasabi Best third party integration for Wasabi. One simple storage solution that is faster than Amazon S3 yet cheaper than Amazon Glacier. Wasabi's immutable buckets protect you against most common causes of data loss. 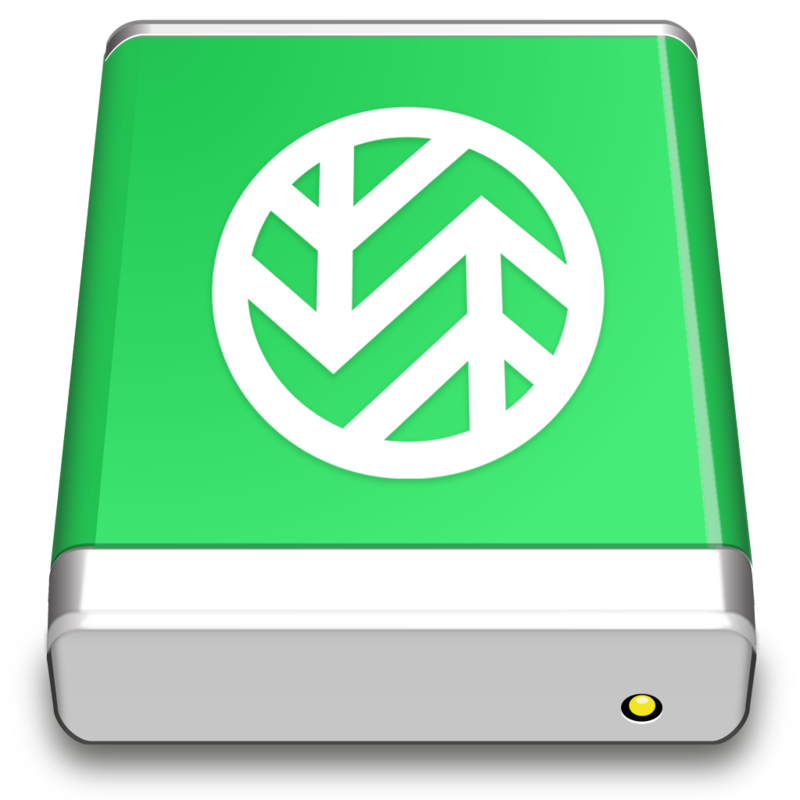 Wasabi recommends Cyberduck to manage your files on Wasabi Hot Cloud Storage. 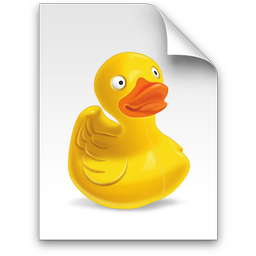 Download and double click the connection profile file (.cyberduckprofile) to open and register the profile with Cyberduck and Mountain Duck. Connection profiles are shared between Cyberduck, Cyberduck CLI and Mountain Duck.